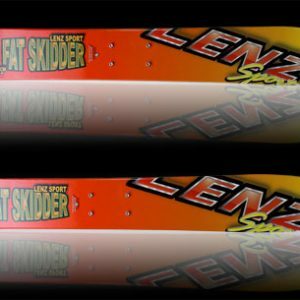 The Conniption Stix are our all-around shredder of a ski bike ski. 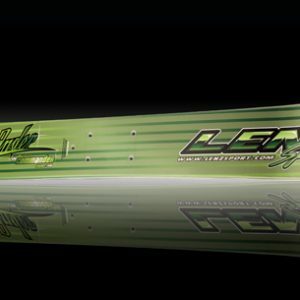 These skis will take you anywhere you want to go on the mountain. They are perfect for all types of riding. 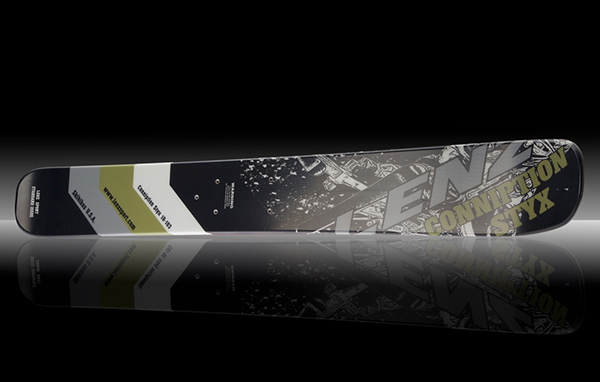 If you want to ride moguls, powder, terrain parks, and long groomers, the Conniption Stix are the ski for you. 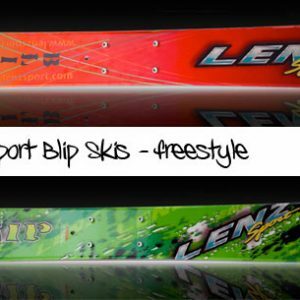 The Lenz Sport Conniption Stix Ski Bike Ski is 103cm long with a 18 meter side-cut radius. Waist width is 122mm, Tail is 128mm, and Tip is 133mm. The ski mount bolt patter is 50x100mm 4-hole using 6mm bolts.